Smile at your server. “Seriously, this is important,” Pan says. 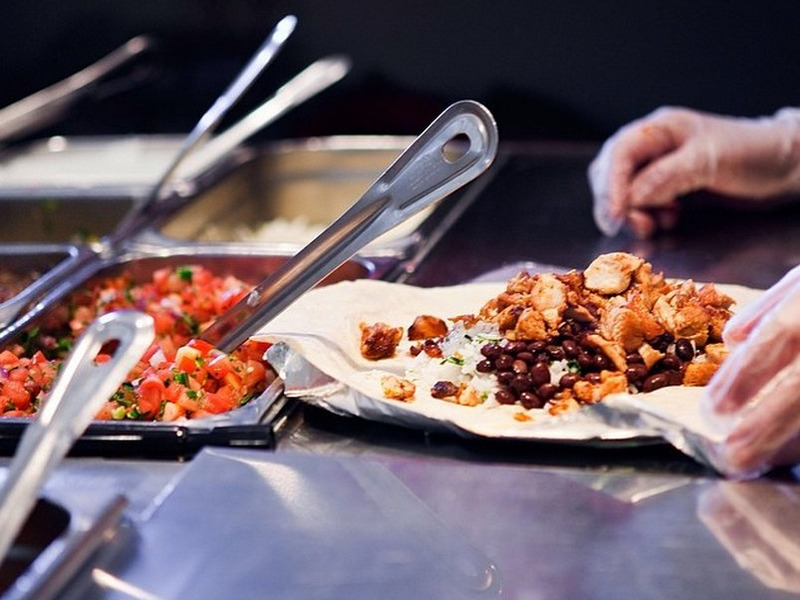 Get a burrito bowl. Business Insider’s analysis confirms that you get substantially more food by ordering the bowl instead of a traditional burrito. Ask for two different proteins, for example, half chicken and half steak. “Many places give you 3/4 a scoop of each protein, essentially giving you double protein,” Pan said. While you’ll always pay more for guacamole, Pan says to order it on the side. “You’ll usually get more,” he says. A Chipotle worker also told Popsugar that if you want more of an ingredient, you just need to ask for it.